Sail In Ionio is the ideal choice for sailing holidays with comfort, style and luxury, especially in Ionian islands. We arrange your luxury holidays, personally! We provide sailing holidays for people who have not to be sailors themselves and who would like to travel in the comfort and luxury of a crewed sailing yacht. 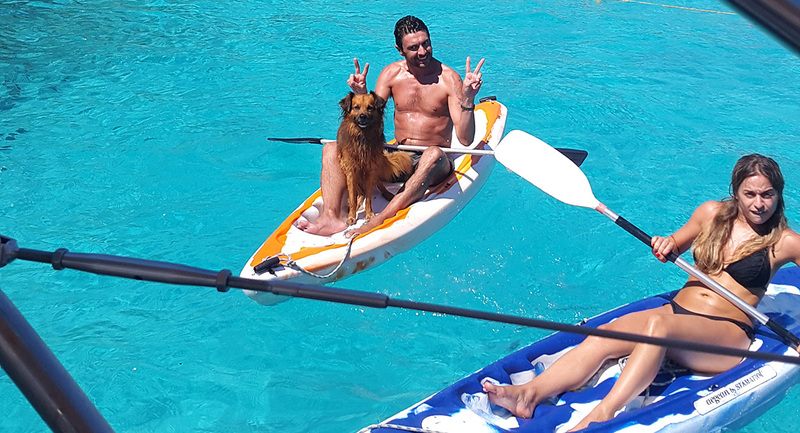 May be you imagine your sailing vacation as a refreshing break, a way to relax and gain perspective or look forward to it as a shared adventure between family or friends, or as a healthy, energetic activity or a dream of a lifetime. Sail into your Dreams with us ! We work in order for your vacation to be absolutely excellent in every aspect. Our goal is apart from keeping you satisfied with your choice… including seeing your smile as a result at your return, after experiencing unique and unforgettable sailing moments in Ionian Sea. We are characterized by our high and complete service quality, carefree and elegance in our cruises. On board our yachts, the joy of sailing, changes into a sensational way ! We arrange the details of your Ionian sailing holiday personally. Our yachts Blue Marlin & Bebela. The Ionian Islands are located in the Ionian Sea, off the west coast of Greece and are composed of Lefkada, Kefalonia, Ithaca, Zakynthos, Paxoi, Corfu and Kythira. Yacht Prices (with crew) for 2018 Season. 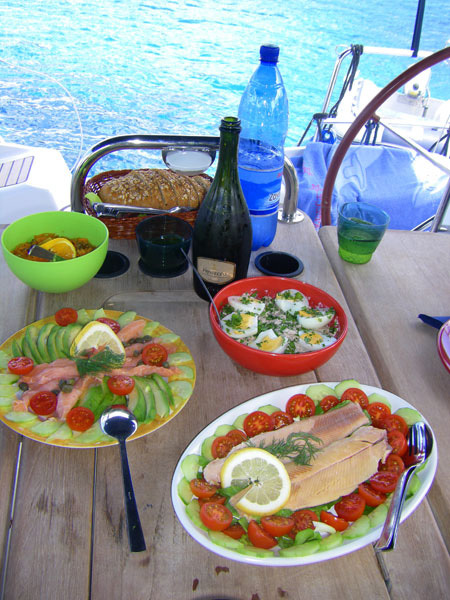 Prices below are shown in Euros per week for each yacht with skipper,cook/ hostess, food . Taste the feeling…on board, “Sail In Ionio”. Sail away with us … to the fantastic world, around the famous Ionian islands. Be our guest… on our own luxurious sailing yachts Blue Marlin & Bebela. Feel the sea sensation… hear the water sound and taste the Ionian paradise. If there is a paradise on the face of the earth then you will find it with us.